This weekend, Disney’s big-budget Emerald City gamble paid off as the expensive 3D prequel Oz the Great and Powerful opened to sensational results at the North American box office accounting for well over half of all ticket sales thanks to one of the biggest debuts ever seen at this time of year. 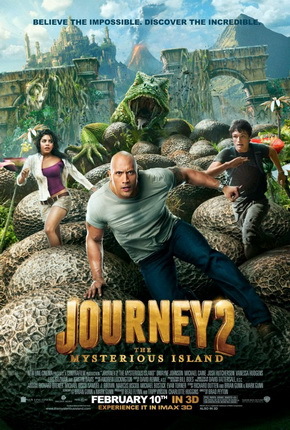 The PG-rated adventure bowed to a stunning $80.3M, according to estimates, from 3,912 theaters resulting in a spectacular $20,521 average. 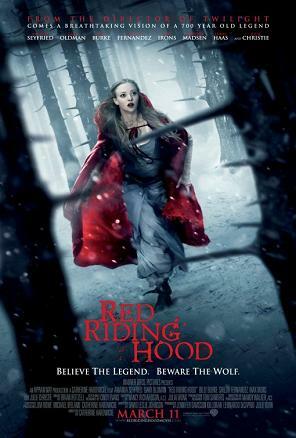 It was the third biggest March opening ever trailing last year’s The Hunger Games ($152.5M) and the 2010 Johnny Depp mega-smash Alice in Wonderland ($116.1M) and the fourth best during the entire January-to-March corridor. Directed by Sam Raimi, Oz the Great and Powerful stars James Franco, Mila Kunis, Michelle Williams, and Rachel Weisz and tells the origin story behind the classic story The Wizard of Oz. 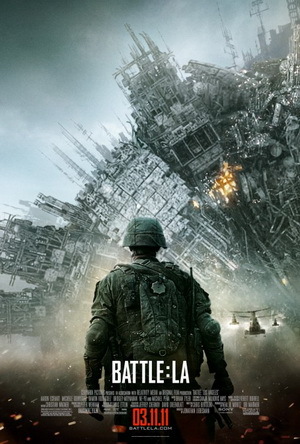 The production budget is estimated to be at a staggering $215M but the excellent debut now indicates that this will end up as a moneymaker – quite possibly with over $600M in global box office plus ancillaries. The Mouse House had its marketing machine working overtime for months to build excitement and the campaign worked. Families were genuinely excited but so were adult women, teens, and young adults so the broad appeal helped fuel a wider turnout. 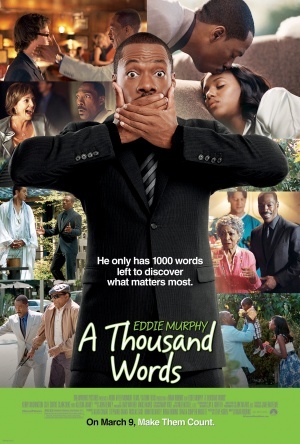 Plus the brand was popular and relevant making for a film that moviegoers would be interested in paying to see. Oz the Great and Powerful started out with a stellar $24.1M opening day on Friday, which included $2M from Thursday night shows. Saturday saw a solid 37% boost to $33M while Sunday dropped by an estimated 30% to $23.1M. 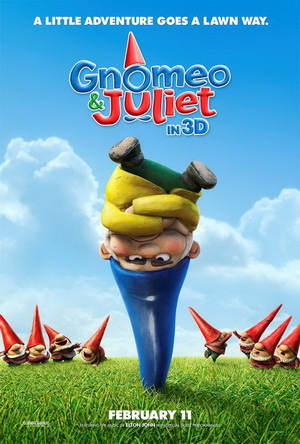 Alice in Wonderland – another 3D family-oriented adventure released by Disney in early March – saw more of its mammoth opening weekend haul turn out upfront on Friday with Saturday inching up only 8%. 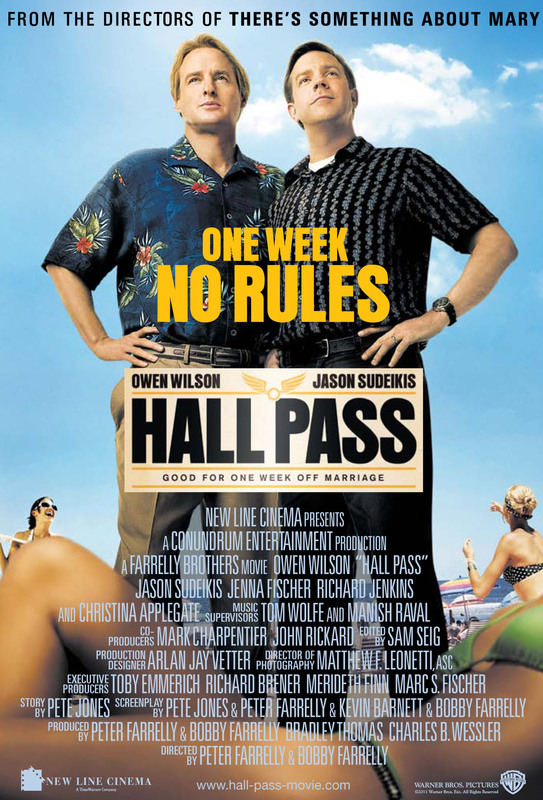 It went on to finish its domestic run with nearly three times its opening figure and more than $1B worldwide. However, that film had the starpower of Johnny Depp. 3D screens accounted for 53% of the gross for Oz the Great and Powerful this weekend, which was encouraging for a PG-rated family film. 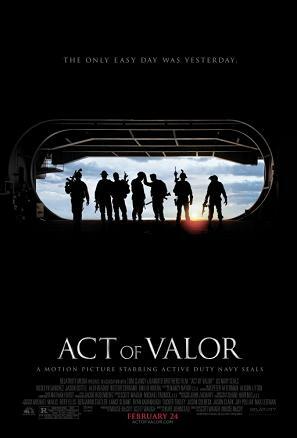 10% of the overall total came from the 307 IMAX locations. With fairly positive reviews and a good B+ CinemaScore, Oz the Great and Powerful looks to have a promising road ahead. Next weekend will not see any direct competitors open so Disney is counting on a strong two-week run before the DreamWorks Animation film The Croods debuts on March 22. 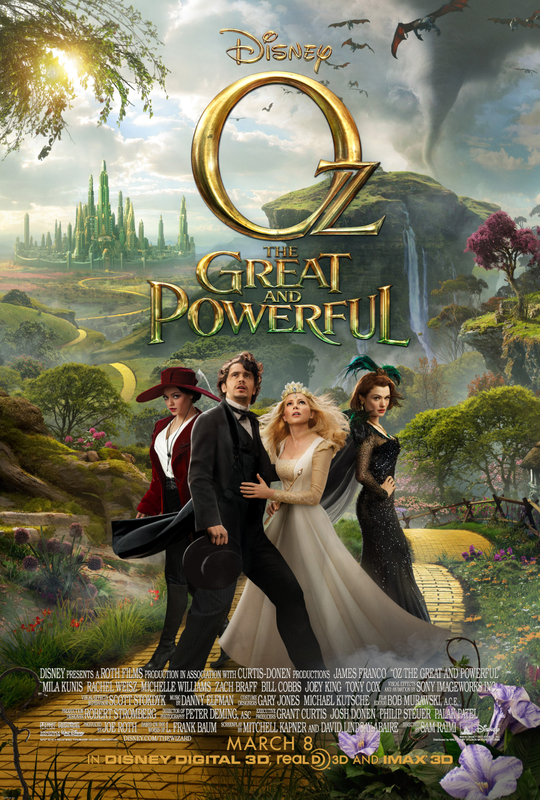 Oz the Great and Powerful more than doubled the year’s largest opening to date – Identity Thief’s $34.6M. That comedy is also the top-grossing film of the year but the title will be swiped away by Oz the Great and Powerful next weekend. 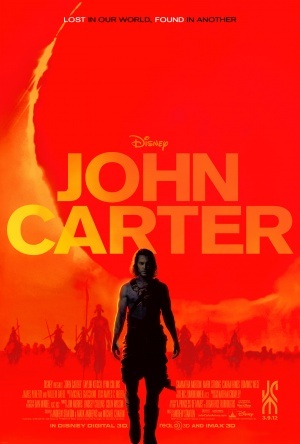 The magician and the three witches also grossed more on opening weekend than last year’s budget-busting flops John Carter and Battleship made during their entire runs. Even last weekend’s Jack the Giant Slayer won’t reach a final North American tally close to this great and powerful weekend. Oz the Great and Powerful also opened day and date in 80% of the international marketplace this weekend and banked an estimated $69.9M from 46 territories making for a massive $150.2M worldwide opening. Some key markets like China and France are still to come later this month. Featuring a very American story and setting, Oz the Great and Powerful has less global appeal when compared to other recent movie franchises like The Hobbit, Harry Potter, James Bond, Pirates of the Caribbean, or even Alice in Wonderland. But 3D visual spectacles do sell and the studio made a conscious effort to tour the stars around the world in recent weeks for red carpet premieres in Tokyo, Moscow, and London to help energize global ticket buyers. Despite its B+ CinemaScore grade last weekend when it opened, the big-budget fairy tale adventure Jack the Giant Slayer tumbled a disturbing 63% in its sophomore frame to an estimated $10M. Oz the Great and Powerful certainly took away much of the target audience but overall consumer excitement for the New Line release was never very strong to begin with. 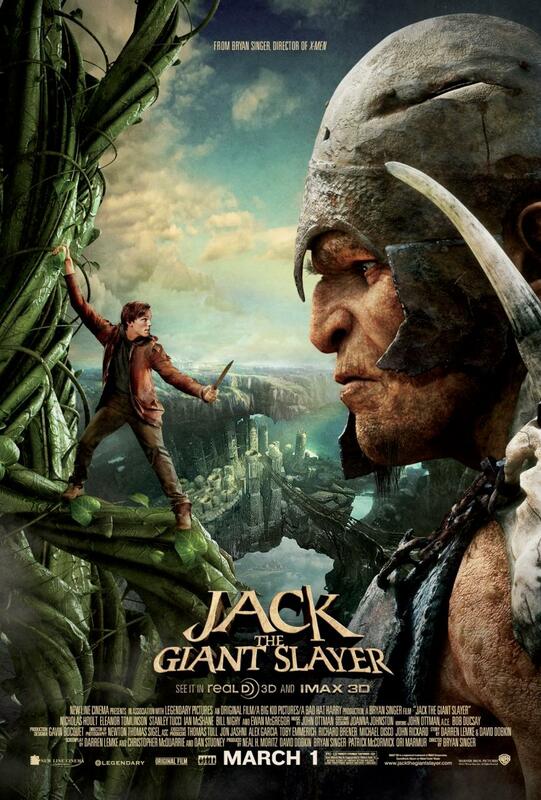 With $43.8M in ten days, Jack the Giant Slayer should end its domestic run with a disappointing $60-65M. Produced for nearly $200M excluding global marketing costs, the actioner will deliver substantial losses. 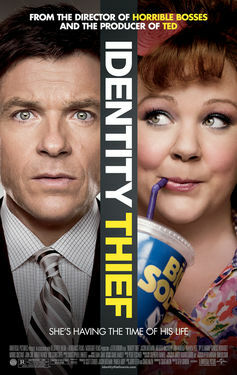 The comedy hit Identity Thief held up well in its fifth weekend sliding only 35% to an estimated $6.3M giving Universal and Relativity $116.5M to date. 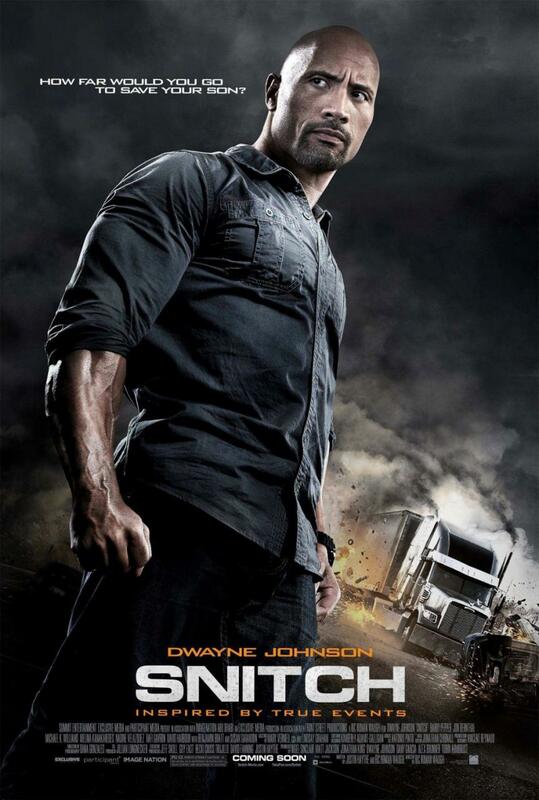 Another month, another R-rated action film dies on impact. 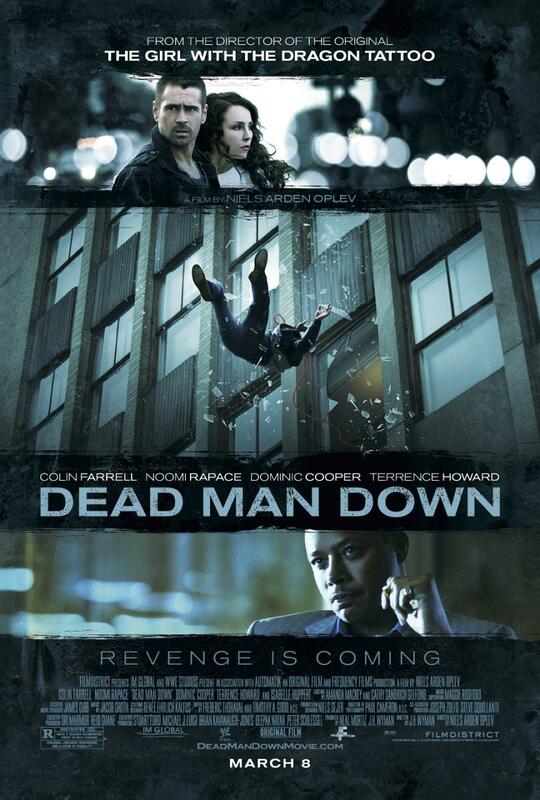 The Colin Farrell revenge pic Dead Man Down debuted poorly in fourth with only $5.4M, according to estimates, for a weak $2,445 average from 2,118 locations. Adult men made up the core crowd as demographic data showed that the audience was 60% male and 75% over 25. Reviews were not very kind and moviegoers had little praise either as the CinemaScore was a lackluster B- for the FilmDistrict, IM Global, and WWE release. 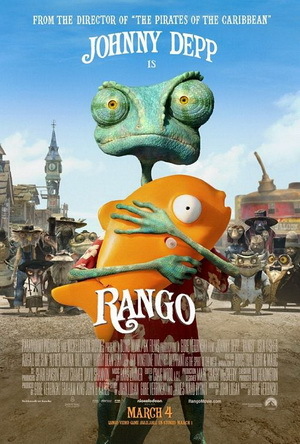 Two films tied for fifth place according to estimates with $5.1M a piece. The Summit, Exclusive, and Participant action drama title Snitch posted a very good hold easing 34% with $31.9M to date. 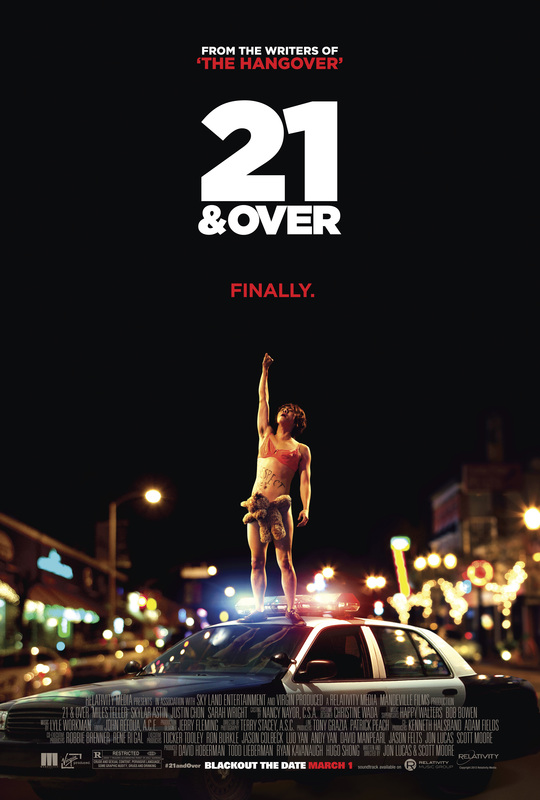 Relativity’s party comedy 21 & Over dropped by a reasonable 42% and has banked $16.8M after ten days. 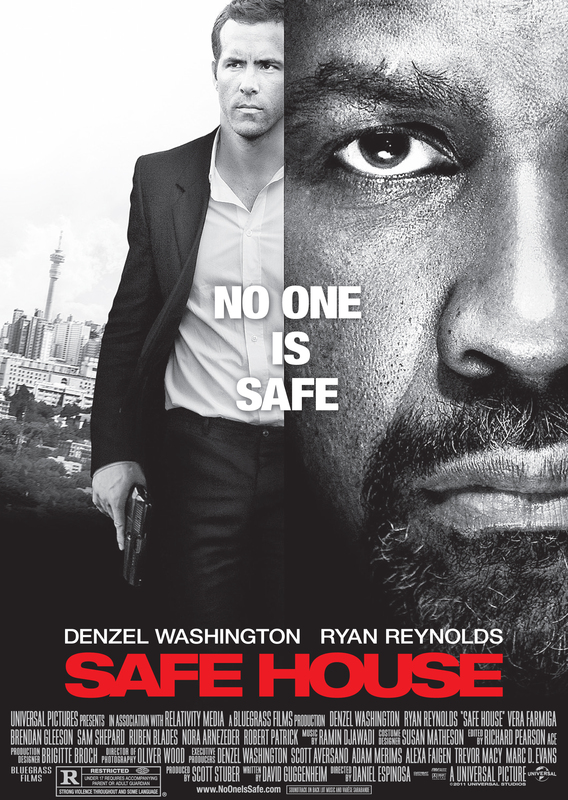 The distributor’s romance hit Safe Haven followed with an estimated $3.8M, down 40%, and a cume of $62.9M. 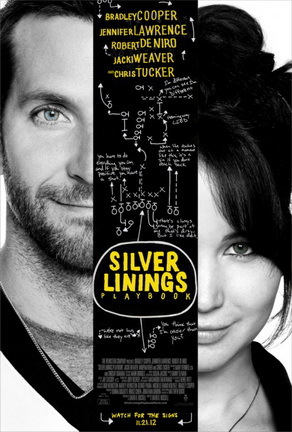 With Oscar heat evaporating, Silver Linings Playbook fell by 35% – the largest decline yet of its 17-week run. 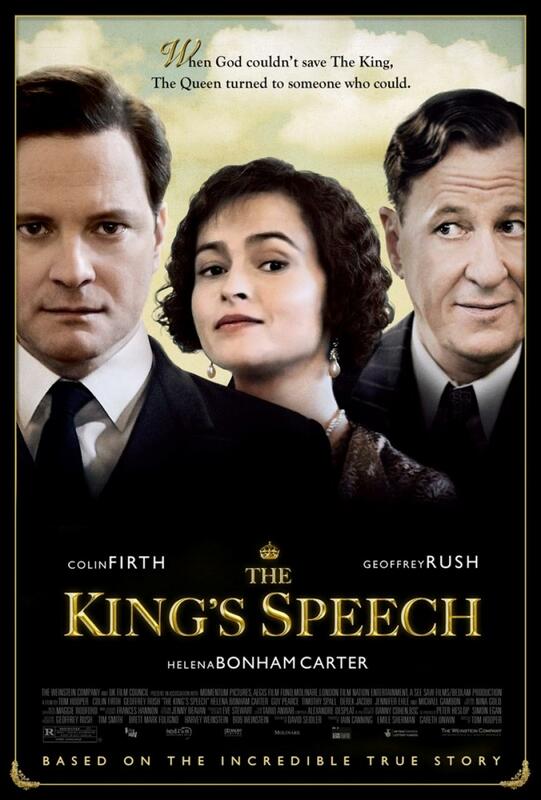 The Weinstein Co. release grossed $3.7M and upped its sum to an impressive $120.7M. 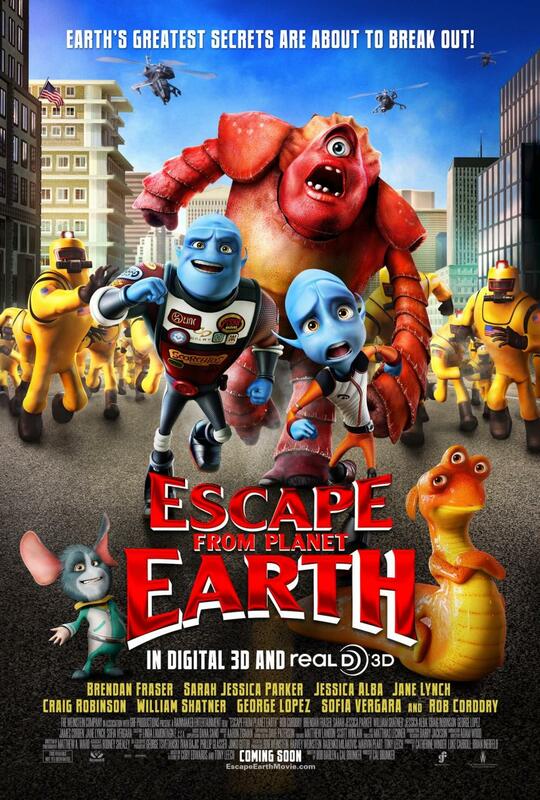 The distributor claimed ninth place too with its animated entry Escape from Planet Earth, which got hurt by Oz the Great and Powerful falling 52% to an estimated $3.2M. The 3D toon has collected $47.8M. 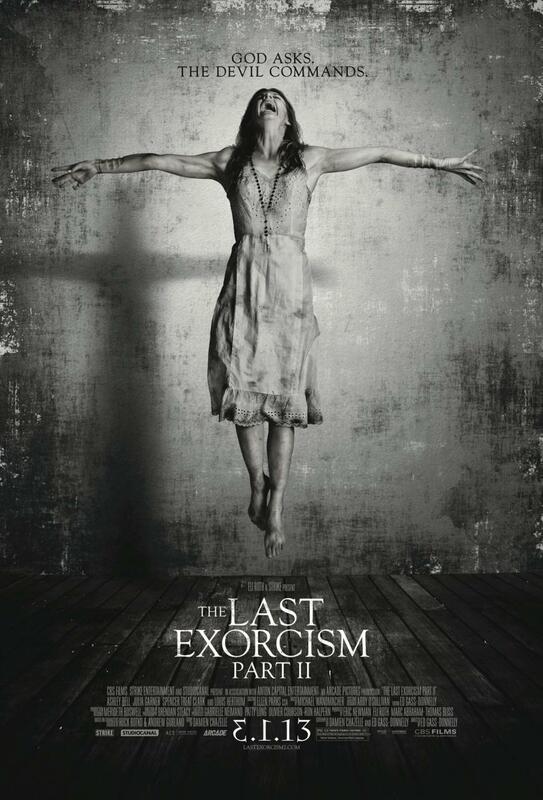 Rounding out the top ten was the horror sequel The Last Exorcism Part II, which crashed by 60% in its second weekend with an estimated $3.1M. 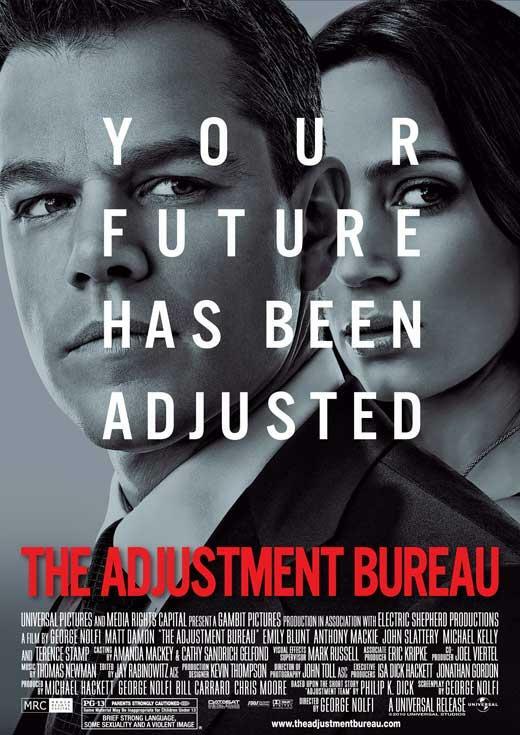 Cume for CBS, Strike, and StudioCanal is $12.1M. In the specialty arena, the Tommy Lee Jones film Emperor generated a mild debut with an estimated $1M from 260 locations for a soft $4,012 average for Roadside Attractions. 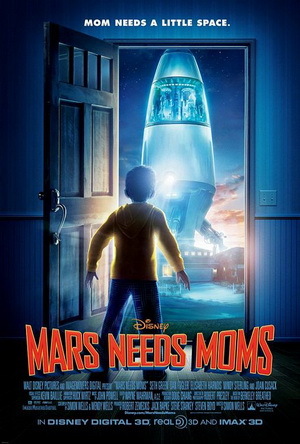 Reviews were somewhat negative. Also in limited release, Michel Gondry’s critically acclaimed film The We and the I debuted with strong results grossing $12,280 from a solo theater in New York ahead of an expansion to other top markets later this month from Paladin and 108 Media. 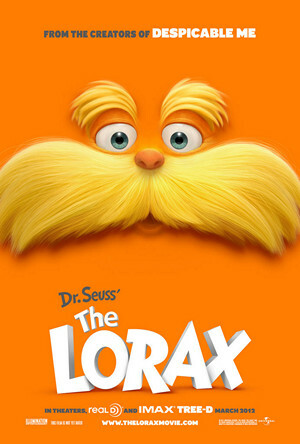 The top ten films grossed an estimated $126M, which was up 9% from last year when Illumination Entertainment’s The Lorax remained at number one in its second weekend with $38.8M; and up 13% from 2011 when Columbia Pictures and Relativity Media’s Battle: Los Angeles in the top spot with $35.6M. ~ by Matt Whitfield on March 14, 2013.